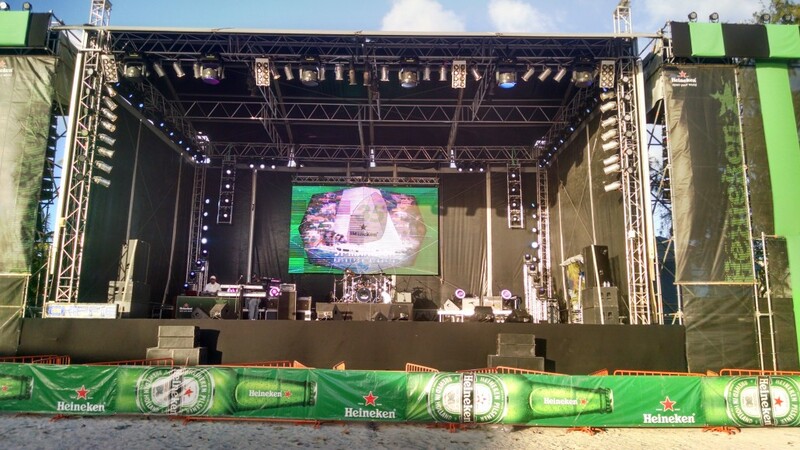 Well it’s a bit overdue, but I am finally getting around to posting the 2015 Sint Maarten Heineken Regatta wrap up. I am happy to report the J/World West Coast won our division with an undefeated record! That’s four races, and four bullets. We had an absolutely fantastic team who took control in the strong warm tradewinds and showed the international fleet just how it’s done. Seriously, what a fantastic event! J/World boats took first and third in class… and had an absolutely GREAT time doing it. Many thanks to coach Barry, Dan, Randy, George, Keith, Cathy, and Stephan. Congratulations, Team! I really can’t imagine how it could get any better at all. It’s pretty near perfect here right now. 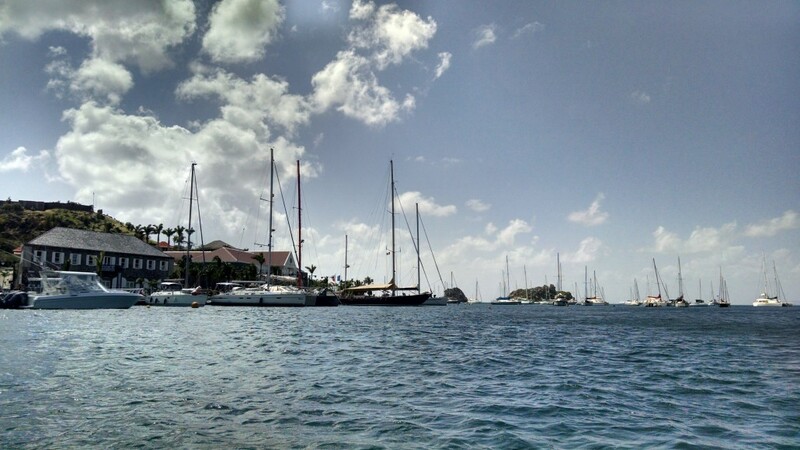 Here, of course, being the lovely St Martin where J/World is participating in the 2015 Heineken Regatta. This event is world renowned for the epic Caribbean sailing conditions and serious hospitality and festivities that surround the sailing. 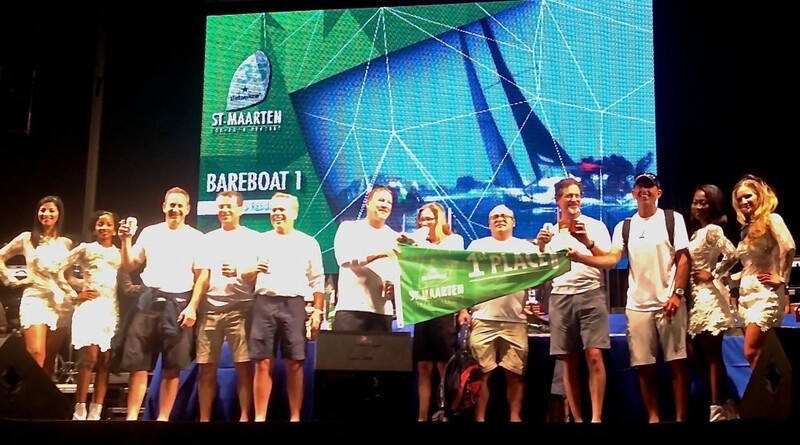 2015 St. Martin Heineken Regatta! We are thrilled to report that we have an excellent bunch of sailors charging the event onboard our J World West Coast entry. The round-the-island race yesterday was a hoot. We came off the starting line into a warm 25 knot breeze. We opted to start out with a reefed main, but within moments of clearing the starting line we noticed that the headboard sliders had broken off the head of the sail. The loads were threatening to break all of the slides holding the mainsail to the mast. 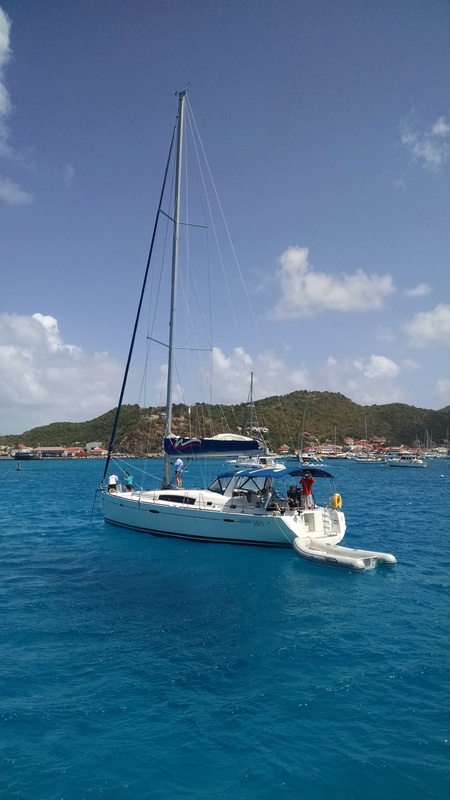 The only thing we could do to lessen the loads was to shake the reef (which would result in the halyard pulling the head of the sail towards/against the mast, thus lessening the loads on the farther down sail slides). So while other boats were taking in second reefs an dramatically reducing sail area, I think we intimidated EVERYONE by actually increasing our main size. So we struggled a bit, but mad it work… and managed to hammer our way into the lead before we got around the backside of the island, and never gave it up (even though we blew up two mainsheet blocks and had to perform another quick fix! Awesome job, team! Here’s the view from the YC. Some absolutely stunning sailing yachts. Today we had races 2 and three. Each was a 10 mile course along the south western shore of the island. Of course, the sailing conditions were perfect. And I’m proud to report that our team managed another pair of victories. So as of now, we are well in the lead of the Division A charterboats with three first places… just one more race tomorrow, and I am expecting out team to bring their A-Game! 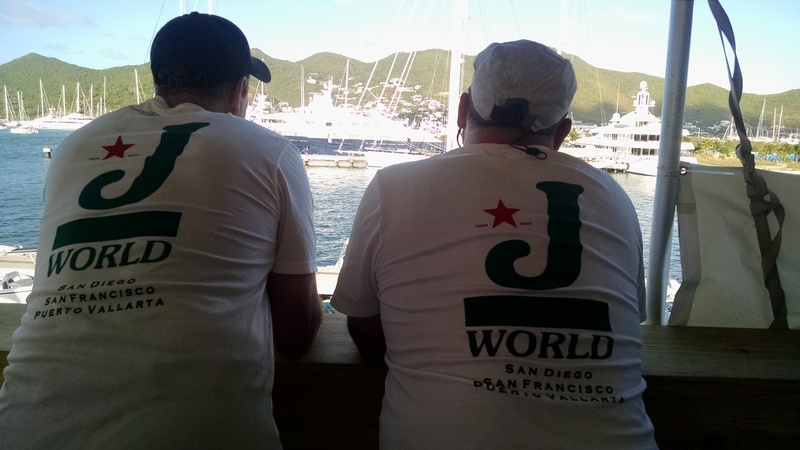 A couple of our J World team members soaking in the Caribbean., holding down the, er, bar? 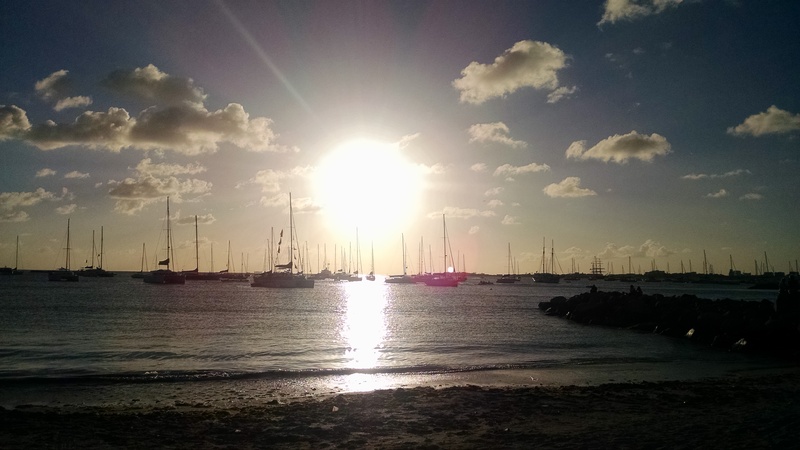 Simpson Bay at Sunset. That’s a lot of boats. The Lagoon is even more crowded. night, but tonight an tomorrow night are right here! That’s it for now… more soon! Ok, at the risk of rubbing it in, I have to report that St. Martin is quite lovely at the moment. 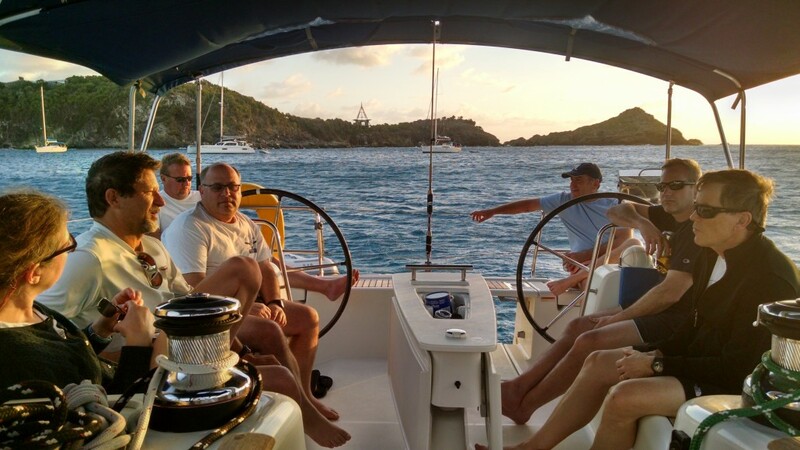 Team J World just rolled into the St. Martin YC after spending a couple days over that the beautiful island of St. Barths. After a few days of soaking in the Caribbean, we are now ready to shift into racing mode and get ready for the start of the 2015 Heineken Cup tomorrow! 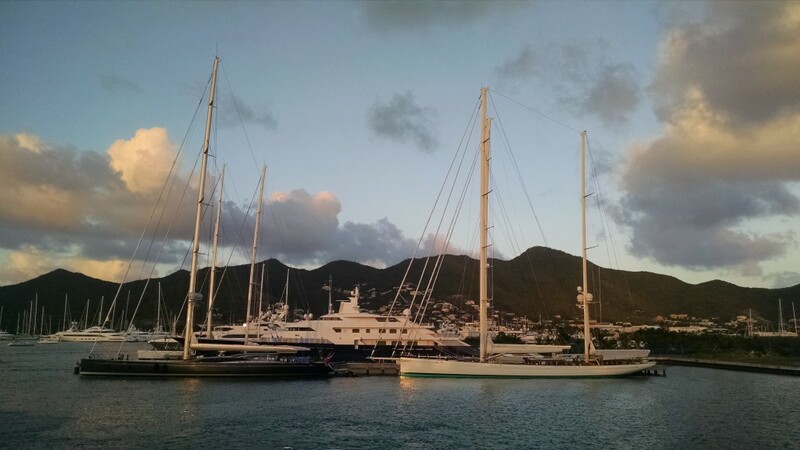 One of our J World teams anchored in Gustivia, St. Barths. That is some beautiful water. Gustavia. It’s rare that the 80 footers in the harbor seem small. Hanging off the hook, happy hour, Colombier, St. Barths. The trade-winds have been strutting their stuff for the past couple weeks down here, so wind will definitely not be lacking for the races that start tomorrow. We have a fun fleet of a dozen 50-footers that we’ll be lining up against, and the level of competition across the board is impressive. There are some of the most beautiful boats int he world convening on the island, and the eye-candy down here is pretty staggering.